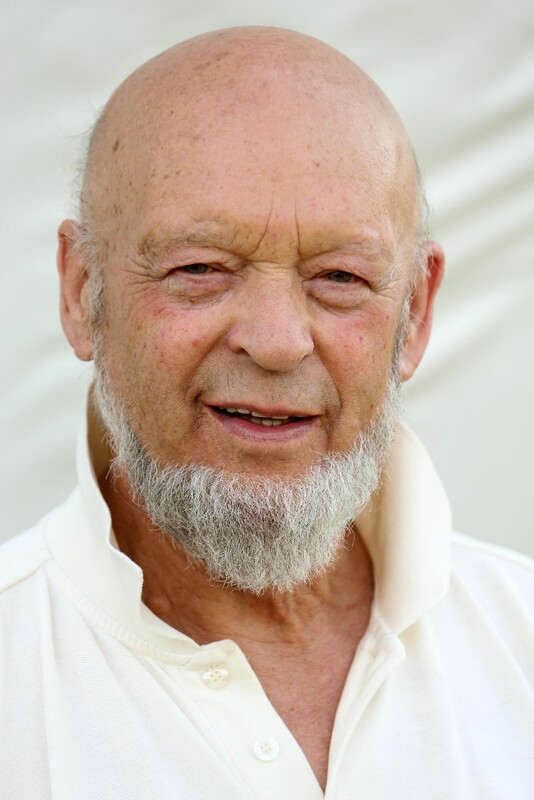 Michael Eavis is an English dairy farmer who is best known as the creator of Glastonbury Festival of Contemporary Performing Arts, which takes place on his farm in Pilton, Somerset. It all began in the late 60s… After a casual visit to the Bath Blues Festival with his girlfriend Jean, Michael decided to have a go himself, so in 1970 the first Glastonbury Festival took place. It did not make a profit for several years but when it did, Michael began to look for good causes to support. Nowadays the Festival aims to raise £2m each Festival year in aid of Greenpeace, Oxfam and WaterAid, as well as for hundreds of local causes. Here in Somerset social housing is Michael’s top priority.